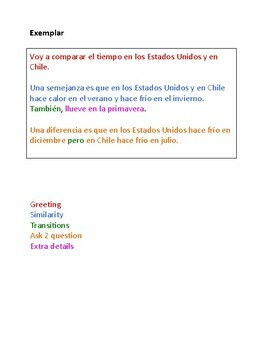 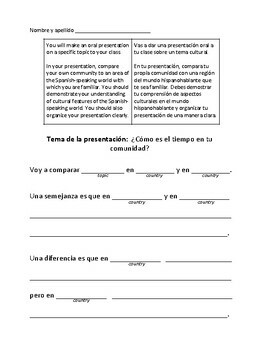 This is an AP-style cultural comparison oral presentation based on weather and aligned to Realidades 1 / Auténtico 1 Para Empezar. 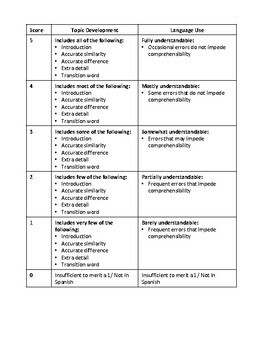 Includes rubric and exemplar. 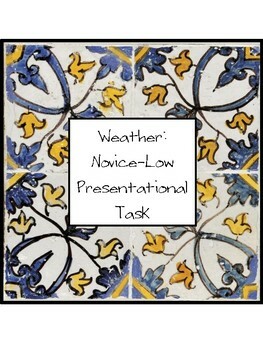 It is the same presentational task that it is in the complete weather IPA in my store.